I like the idea of being a little creepy and a little cute at the same time. I love how mischevious some of these sugar skull cat costumes can be. I know you need costume ideas as much as I do, so check these out! I love how floral and fun this sugar skull cat costume is. 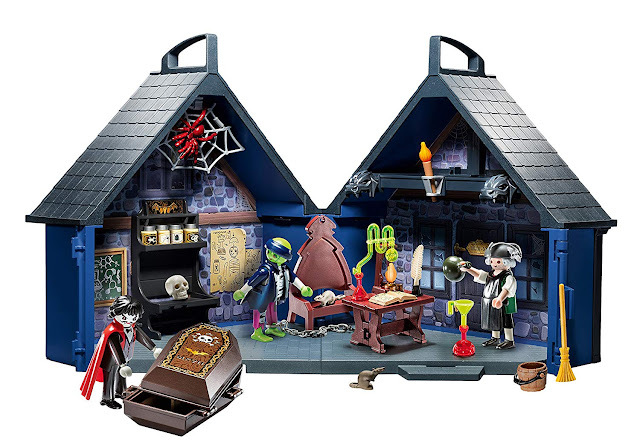 There are a few flaws, such as it doesn't come with the mask and doesn't glow in the dark! 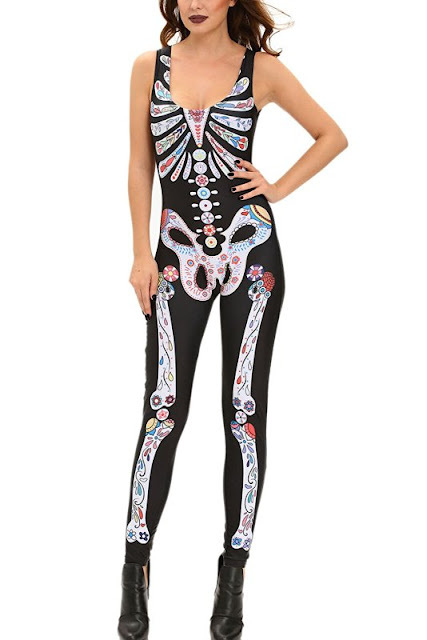 It would be awesome to go to a Halloween party wearing this and scaring people. 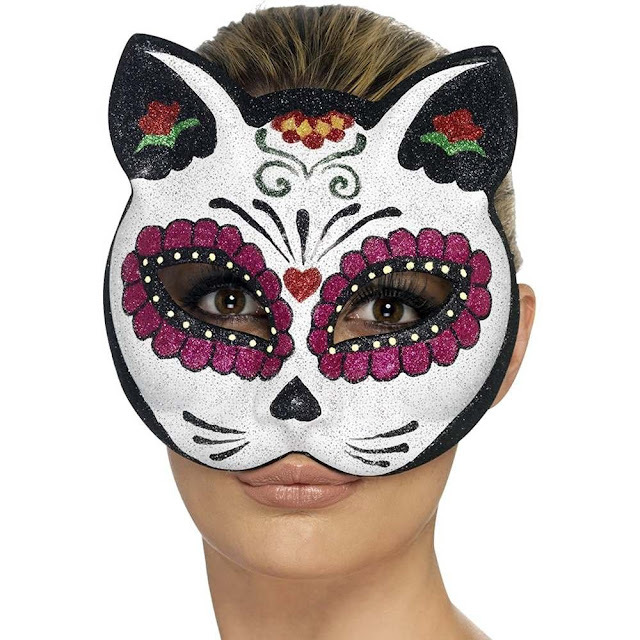 This is a bold and more sinister sugar skull cat costume, in my opinion. This is definitely more skeletal than the one above and that's why I like it more. Plus, it looks comfy! You don't need a full jumpsuit to be a sugar skull cat. This sugar skull cat glitter ears and mask is a great starting point. You could even make your own costume inspired by this set of ears and mask. The intricate painting on this mask is beautiful! The women's sugar skull mask is more elegant than I would expect for a Halloween mask. This is actually very high quality and you can use this for many years to come! If you were going to buy a kitten sugar skull costume it would have to be this one. 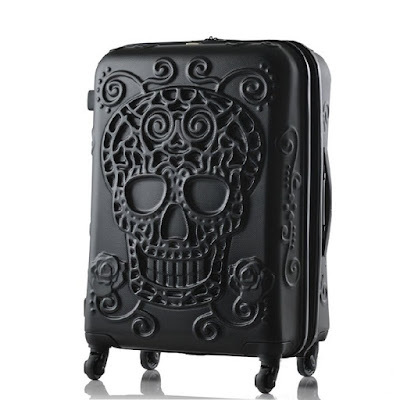 It's incredibly vibrant and whimsical, which is a great representation for El Dia de los Muertos. It's great costume option for multiple parties for this year. 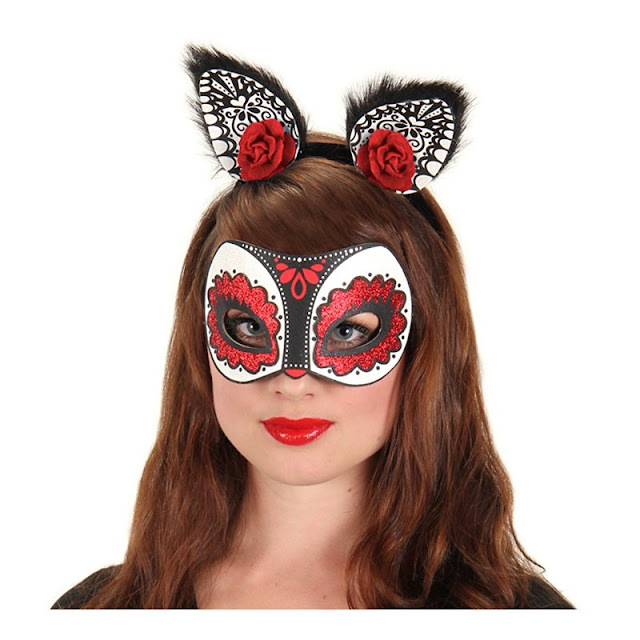 I really think this sugar skull cat eye mask can be worn with any of these cat suits. I don't know you feel about all the glitter all over this mask. It might make a mess, but I think it's worth it! If you were looking for a simple costume idea, then I think that these sugar skull cat costumes are perfect. You can wear the suit, a mask, or both to complete your costume! 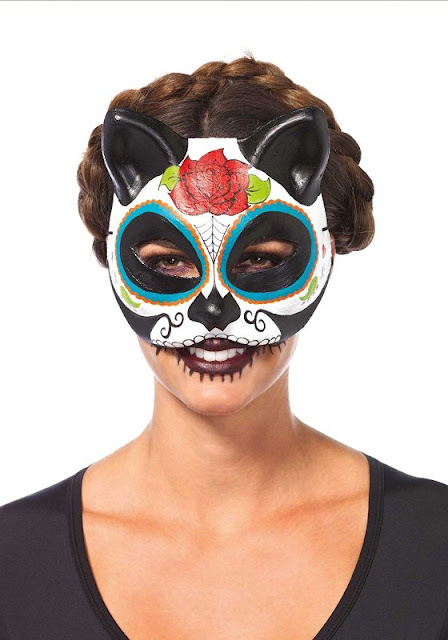 Would you want to go as a sugar skull cat? I can't think of anything more entertaining than cats and the undead! Make sure to comment below and tell me what you think.